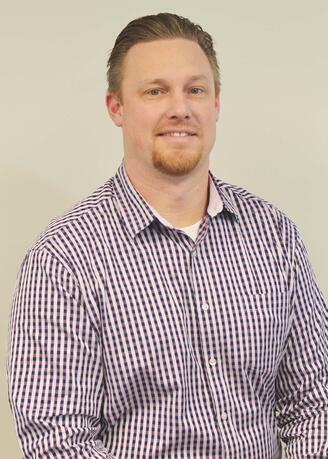 Bryan McCaleb is a Security Consultant with Custom Alarm, specializing in residential and small commercial applications. He has over 15 years of retail and sales experience in the Rochester Area, which exemplifies his passion for serving his community. Bryan is a member of the Rochester Area Chamber of Commerce and Rochester Area Builders. In his spare time, Bryan loves spending time with his family and working on the never-ending list of home projects. He also enjoys being involved in his children's activities.